Houston-based artist Elaine Bradford asked me to write a poem to be included with her exhibition at Bill’s Junk. Glass Tire features a write up on the show. 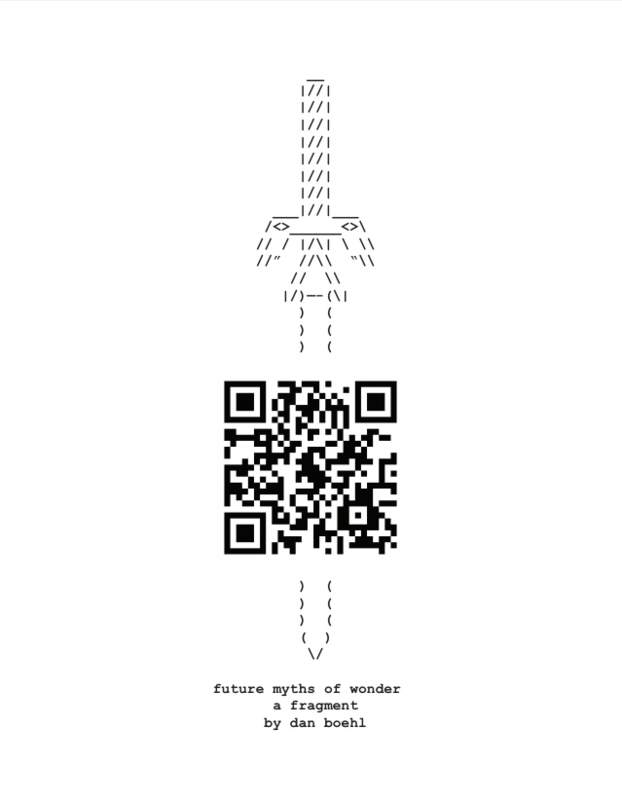 Here I present to you “Future Myths of Wonder,” the poem formatted for smartphones. 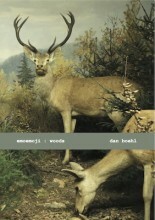 This image and QR code links to a specially formatted PDF designed to read on small screens.